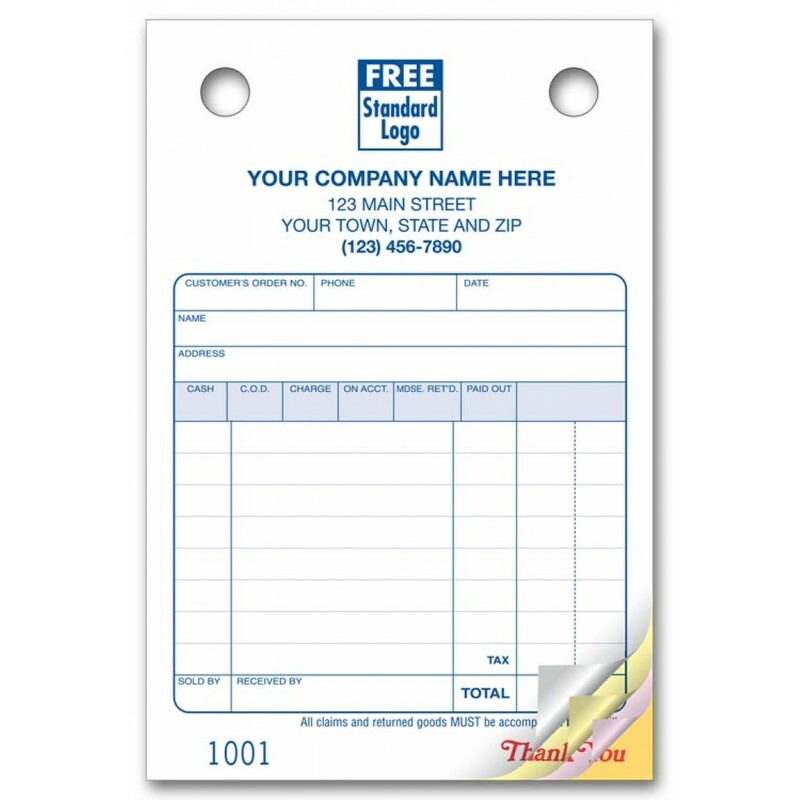 Small Basic Register Forms 609 At Print EZ. Small Basic Register Forms Item No. 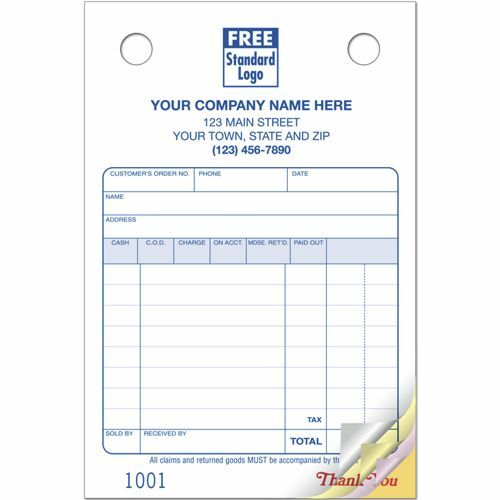 609 Size: 4" x 6"
When dealing with lesser variation in items, our small basic register forms are the ideal choice for you. While the form is shorter in terms of the rows provided, it does not compromise at all when it comes to the variety of information regarding the sale. Right from the customer order number, name and address of the buyer to even who made the sale, all this information and more can be listed out on these forms. The mode of payment has also been duly covered along with eight rows that cover the description of the items sold. Such a compact and yet comprehensive format ensures better data collection and quicker data entry too. Super fast service. Fast shipping and the best prices for high quality printing. Very helpful staff. They took our current log and transfer perfectly! I've been ordering from them for several years. Very fast and friendly. The register forms came as ordered. We had to go through two proofs, so it took an extra day, but we are satisfied with the product we received. Kudos to Print EZ...After Staples botched our original order, Print EZ came thru with flying colors and forms.... We are proud of our little Scrolled Art biz and these little forms help us at the art shows we attend. Thanks again Print EZ and MERRY CHRISTMAS!! !